The terrain and snow here are famous. Keefer Lake is located deep in the Monashees on The Powder Highway™ in BC, Canada. We have designed and built the best snow cat in existence. 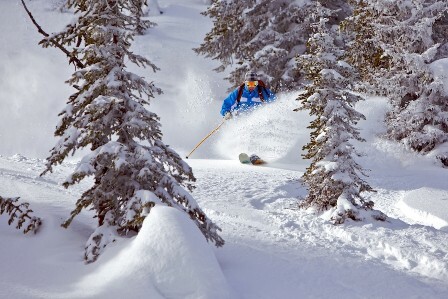 This is the way Catskiing is meant to be. 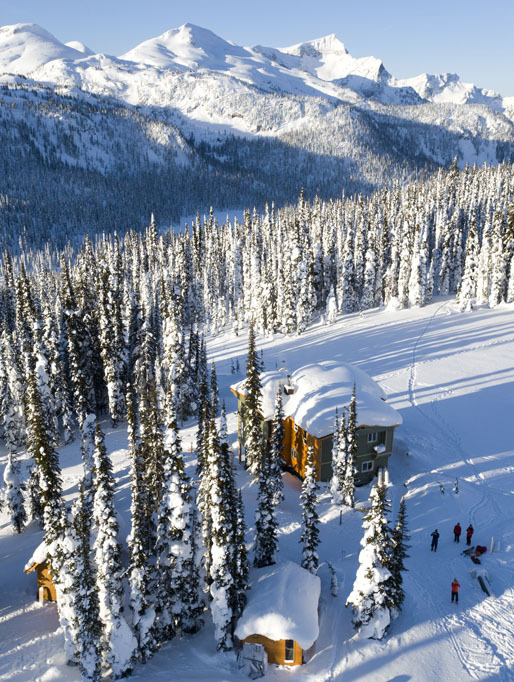 Keefer Lake is the closest Catskiing location in Canada to an international airport. The lodge is accessible by car. Relax sooner. Travel less. Ski more. Snowcat skiing and boarding at a remote wilderness lodge. Lodge, back-country skiing; Summer hiking and mountain biking. © Copyright 2002-2018 Cherryville Publishing & Promotions.